Last weekend was the annual spring right of passage for Eastern Ontario anglers and hunters as Dave Arbour put on an other great Valley Sportsman Show event for us all. It was a pleasure to be a part of the show again. I think I have been giving musky presentations for 18 years now. It was great to see you all yet again. Muskies Canada was well represented as they should be as Ottawa is the largest chapter of the club in the country. Stacy Ash from Pro Tackle brought his traveling road show to the show once again giving us all access to stuff that we only get to see when he comes to town. JBs presence from Toronto is always appreciated as well. Special thanks to my good friend and fellow Shimano/Loomis/PowerPro/Jackall Ontario Field Rep and all around good fish head Wally Robins. 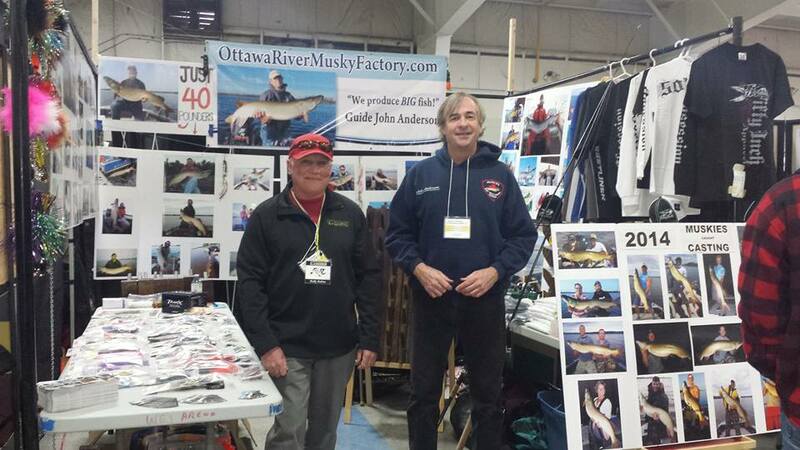 HIs sarcasm, wit, wisdom, and help was much appreciated in the Ottawa River Musky Factory booth as we were busy selling Spanky Baits (www.spankybaits.com) and Carl Linker’s 50-Inch Musky Apparel ( www.fiftyinchcrew.com) as well as talkin’ big fish. Spanky makes the toughest proven musky inlines available and 50-Inch is the coolest musky gear available. Watch for a new website and some major announcements regarding The Factory in the next couple of weeks! 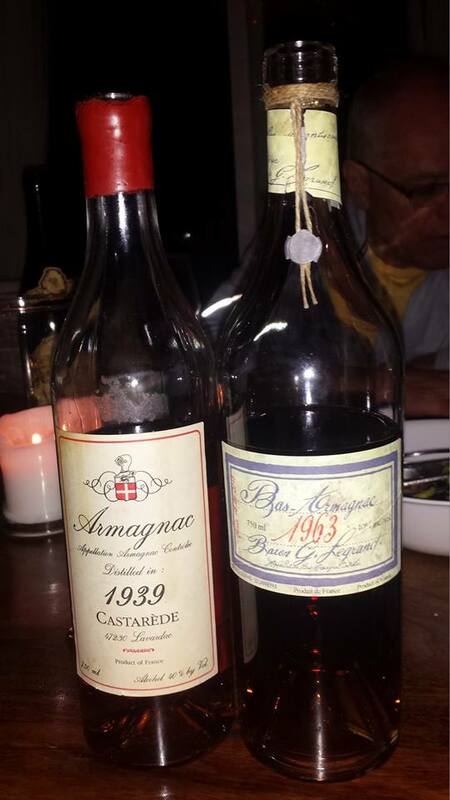 pic 2 is a random photo from earlier in the week – Thanks to Jeff and Ewa for offering up the oldest beverages I have ever drank. You made me feel special!